Currently, I don't know if it's just part of being a "Tita" (a term that is being used for people who are getting old nowadays) since now I am starting to enjoy having staycations unlike few years back when I always search for some adventure. I am now in-love with farmhouses, it's a big dream for me to own one but since I cannot afford to buy and have my own this time, I will just enjoy other farms who offers some staycations for the meantime. And so far, I am enjoying it a lot! I have been to Nauvoo Farm Resort thrice, Lily's Vacation Farm House, Ataalaya Farm House and now it's my turn to enjoy Costales Nature Farms. 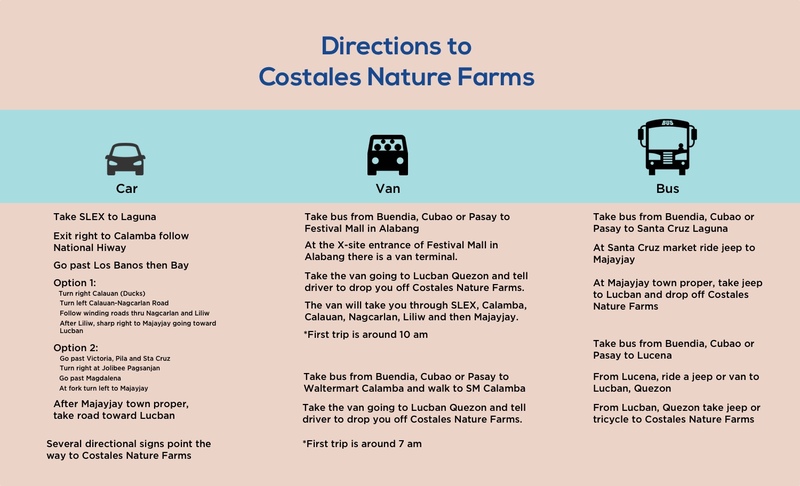 Costales Nature Farms is located in Brgy. Gagalot in Majayjay Laguna. It is also the premiere agri-tourism destination in the Philippines. 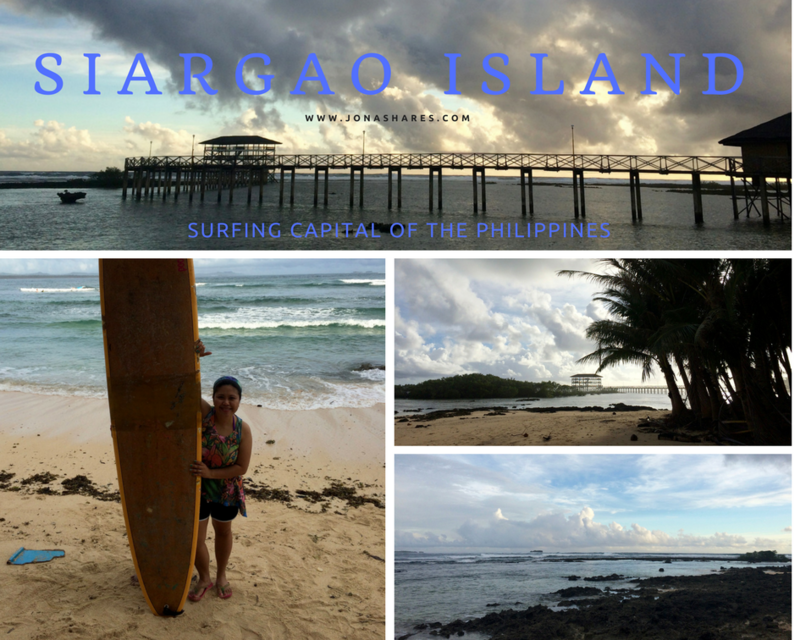 Their packages are perfect for those who just want to experience a laidback province life (Probinsya feels, ika nga). Part of the package is to be able to learn the basics of integrated organic farming then salad and tea making experience too. We arrived in the farm at around 12 noon. 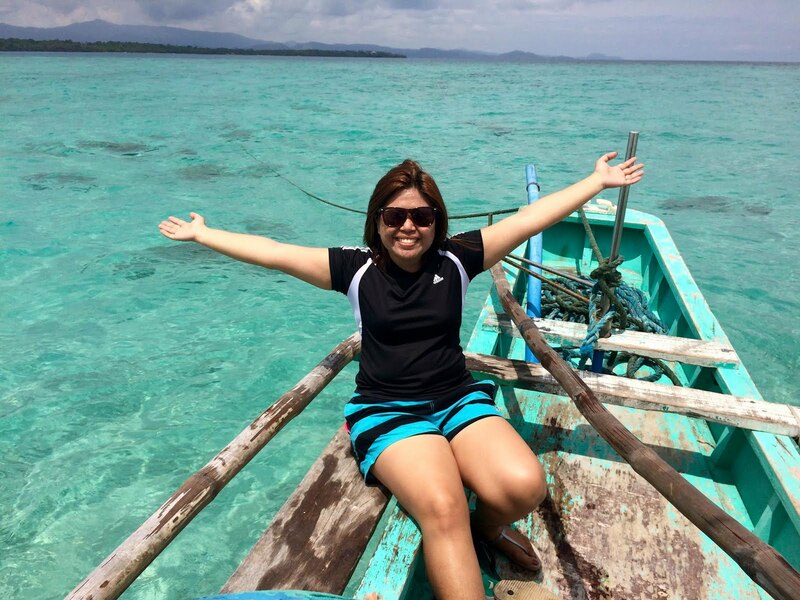 We were welcomed and introduced to Teacher Neri as she will be our guide during our stay. We ate lunch first and then proceed to our room to have some rest before we do our farm tour. The next morning, we were scheduled to pick-up plants which we will be using for our salad and tea making. We tried fishing as well but I have no luck. Haha! Though Katherine was able to score a little fish but we decided to send it back to the pond. What amazed me is that the fishes were actually eating lettuce! Costales Nature Farms was established in 2005. Currently, they are one of the major single producer of organic high value vegetables and herbs for the many companies such as Cibo, Dizon Organics, Healthy Options, Shopwise and many more. They also recently introduced their processed organic pork meat products. 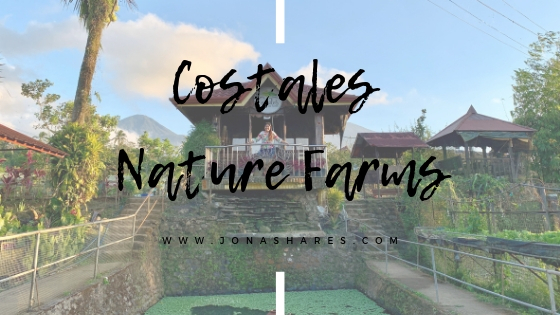 Costales Nature Farms also provides workshops for those who want to learn about sustainable organic farming and farm tourism. 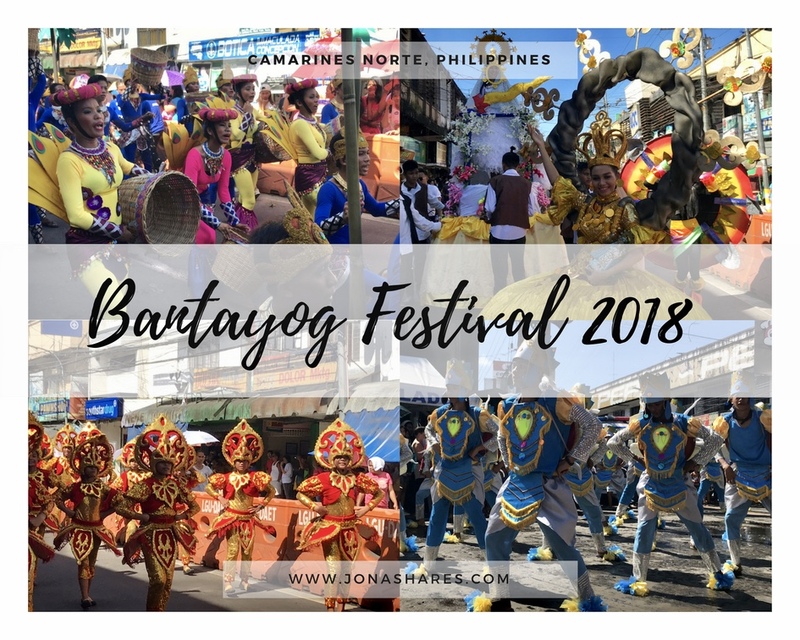 They are one of the accredited private extension service provider for the Agriculture Training Institute (ATI) of the Department of Agriculture (DA), Department of Agrarian Reform (DAR) and Department of Tourism (DOT). 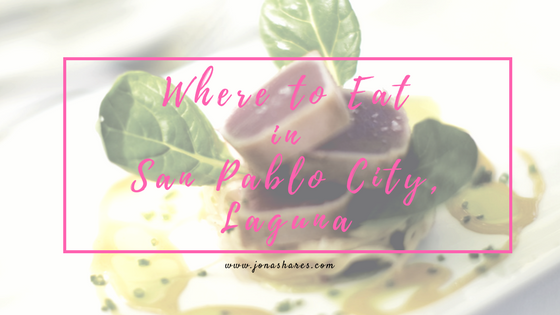 Sharing to your how to go to the farm via private car, public vans and public utility buses and since I am residing in Laguna, particularly in San Pablo, I will also share how I was able to visit the farm. Courtesy of Costales Nature Farms.